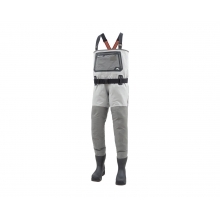 Time on the stream is time well spent. 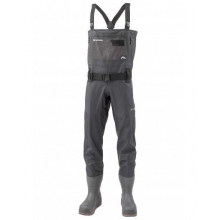 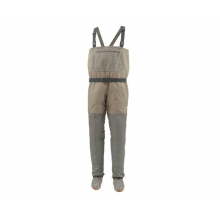 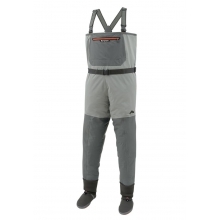 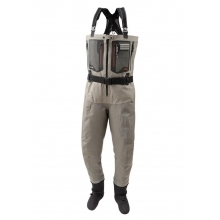 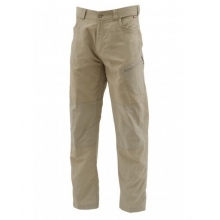 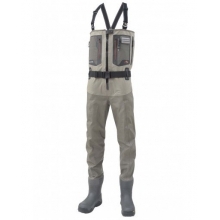 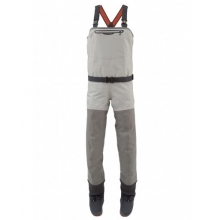 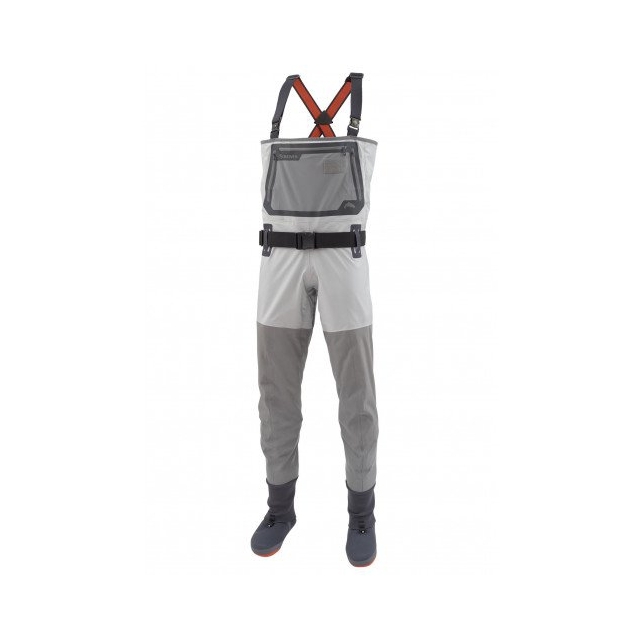 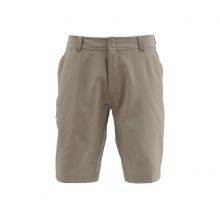 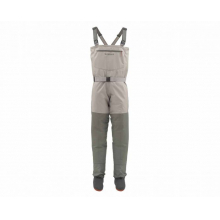 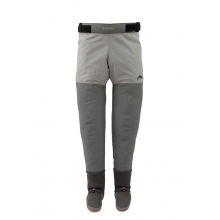 And with the G3 Guide Stockingfoot wader, those precious hours can be comfortable and well-ventilated. 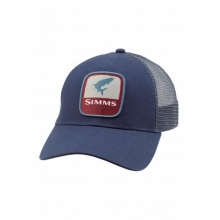 The G3 has all the in-river essentials you need, with legendary Simms durability that can stand up to heavy use in rugged conditions. 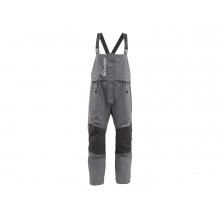 Rigging a hopper-dropper combo just became a little easier with the help of a flip-out Tippet Tender pocket with dual-entry zippers and Super-fly Patch with integrated utility tabs. 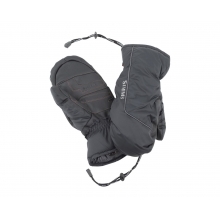 And numb, sore feet are a thing of the past with anatomically designed neoprene stockingfeet with a funk-fighting anti-microbial finish. 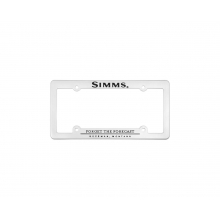 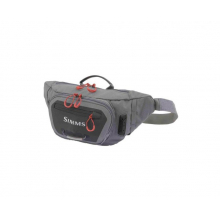 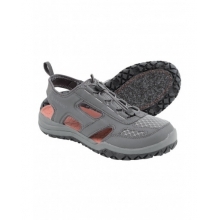 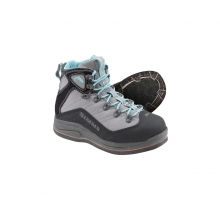 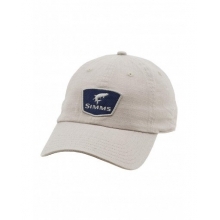 There are no reviews yet for Simms: G3 Guide Stockingfoot .